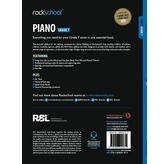 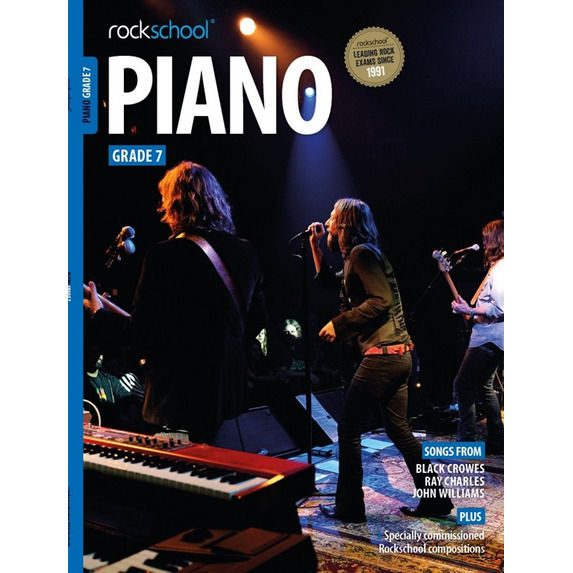 Rockschool Piano is the essential syllabus for any aspiring contemporary pianists. 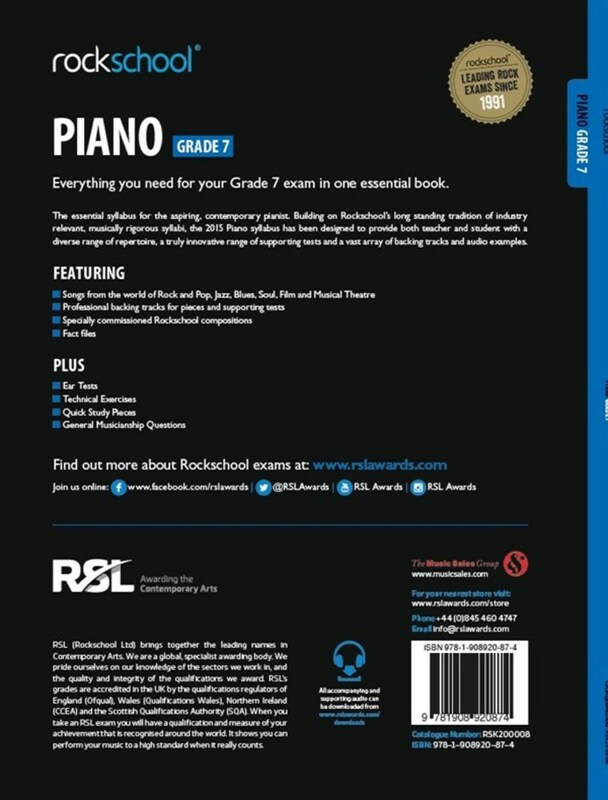 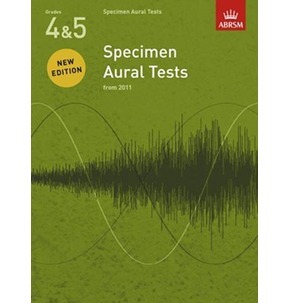 Building on Rockschool's long standing tradition of industry relevant, musically rigorous syllabi, the Grade 7 book has been designed to provide both teacher and student with a diverse range of repertoire, a truly innovative range of supporting tests and a vast array of backing tracks and audio examples. 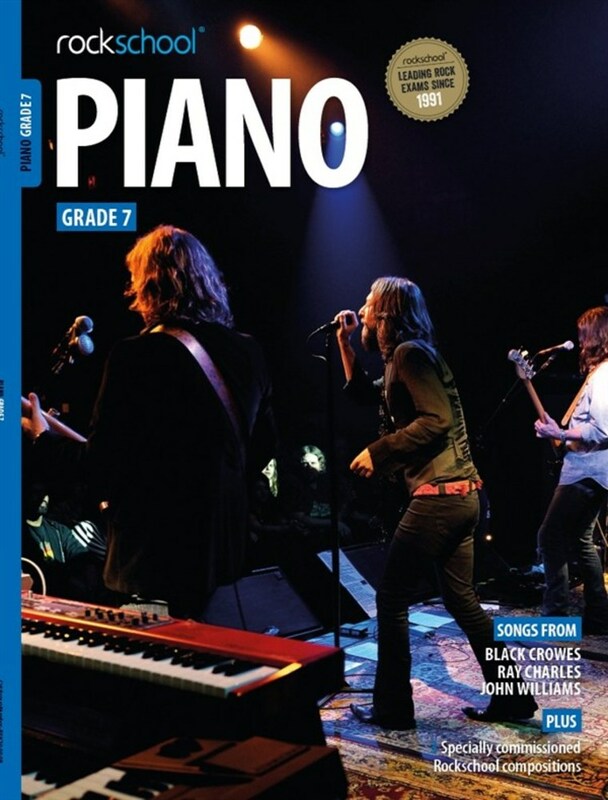 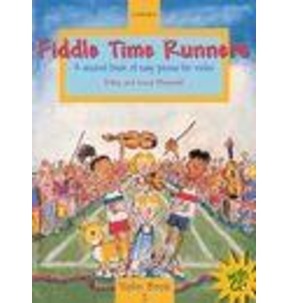 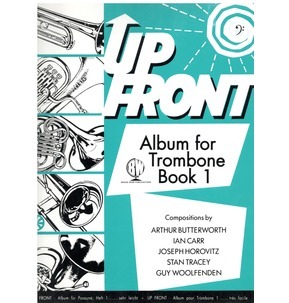 The six pieces of repertoire include songs by Black Crowes, Ray Charles and John Williams.